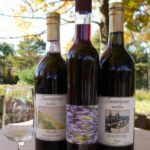 Appleton Creamery will be pairing its cheeses with wines at Savage Oakes Vineyard and Winery as part of the Maine Open Winery Day on September 16th, from 11 am to 4 pm in Union, Maine. 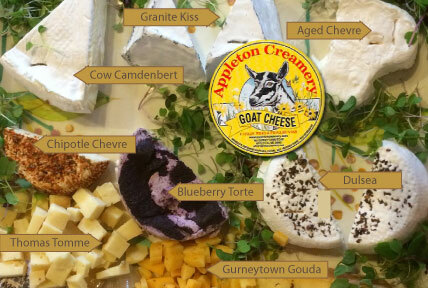 Appleton Creamery cheeses will be for sale. 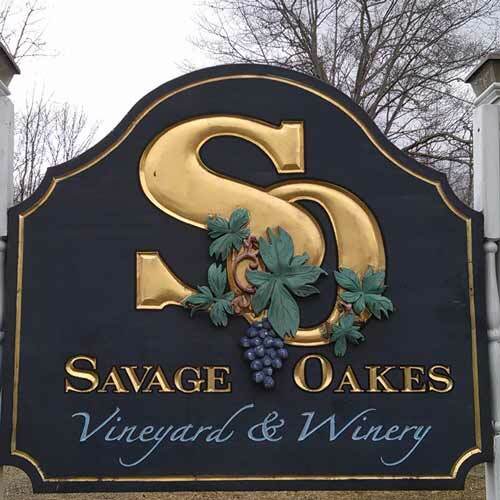 Savage Oakes has a full day of tasting and vineyard touring activities planned, along with a gourmet burger lunch. You can learn more about this event on Savage Oakes’ Facebook event page. Visit savageoakes.com to learn more. Two Locations – Sunday, June 18, 2017 ~ 11:00a.m. – 5:00p.m. 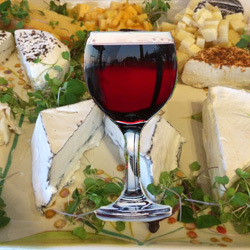 Wine and cheese come together to celebrate Dad at Savage Oakes Vineyard & Winery. Midcoast Cheese Trail members Copper Tail Farm and ME Water Buffalo Co will be joining Savage Oakes for this event, along with other local food producers. 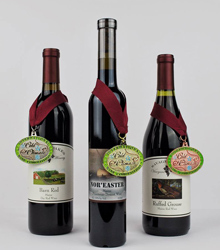 Check out this and other Savage Oakes’ events here. 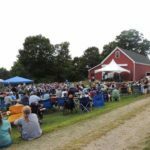 Music, spirits, wine and cheese at the farm. 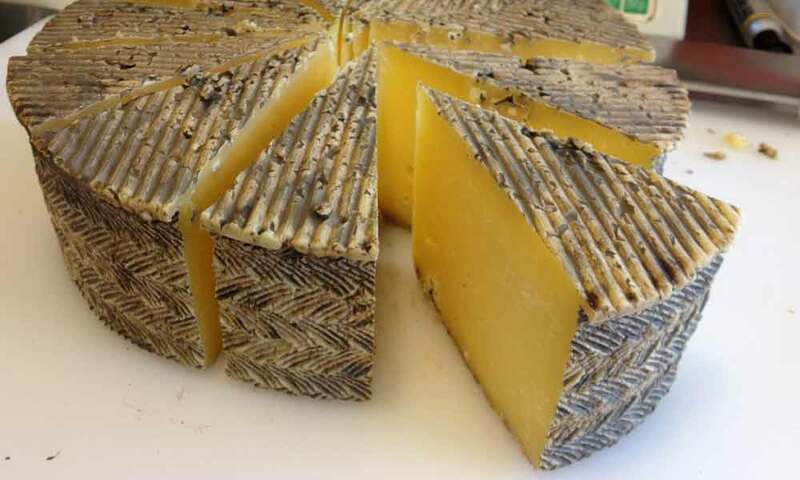 “Sweetgrass Farm Winery and Distillery, producer of wines and spirits including the popular Back River Gin is hosting award winning Appleton Creamery which features a wide selection of cheese, from their ever popular Camdenbert to their award winning Chevre. A free concert on the lawn with Lauren Crosby singing songs from her new album, Back River Beauties, will begin at 2 pm; bring your lawn chair, relax, enjoy the music and the view.” Learn more about this and other Sweetgrass events here. 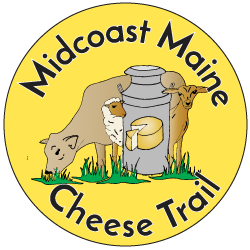 Wednesday, April 12, 11am to 2pm at the Winery in Union, Maine. 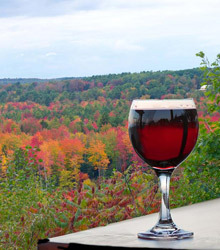 Learn more about this event on Sweetgrass Farm Winery & Distillery’s Facebook Events.